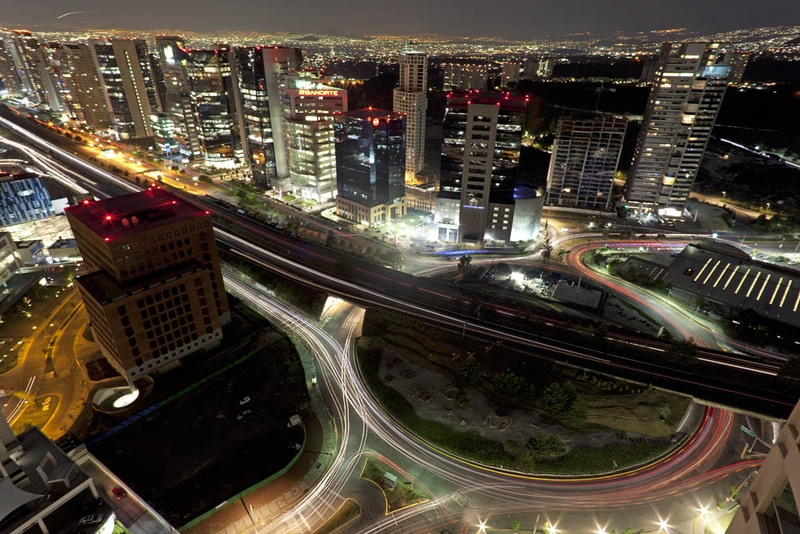 Colonia Narvarte is like a tranquil walk where time slowly passes by and you can find your way to the most unexpected stories. In recent years, Narvarte has become a neighborhood that is being rediscovered by young professionals and artists who have arrived here in their search for an unpretentious and calm space, where life slowly passes and one can walk languidly under the trees’ shadows seeking a cup of coffee, a place to eat or simply the week’s groceries. Although the area is brimming with restaurants and cafés that have been around for ages, these in no way interfere with the comfortable neighborhood feel that the area has acquired since it first came into being. Few know that the name of this neighborhood alludes to Andrés Narvarte, president of Venezuela in 1835, one of the first men to take over after the death of Simon Bolivar and after Gran Colombia (Western Guyana, present-day Colombia and Panama— Venezuela and Ecuador) separated. 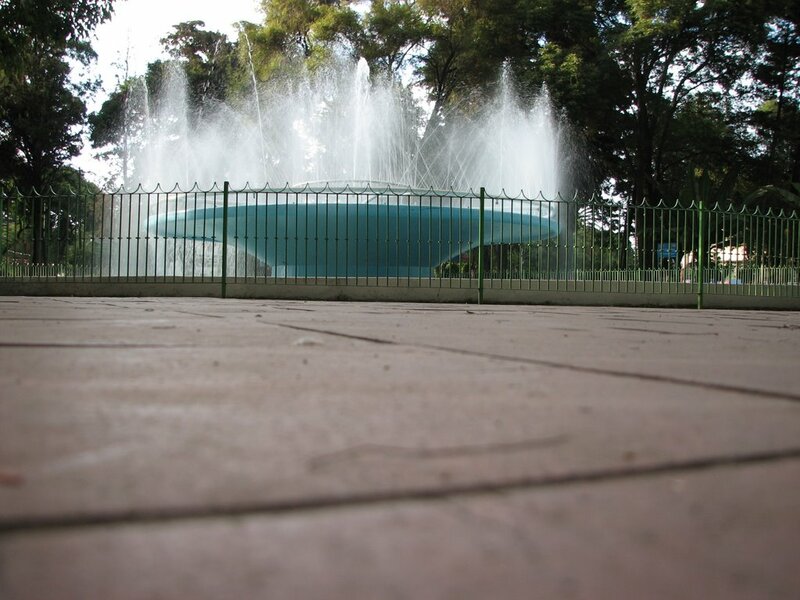 Colonia Narvarte’s area is the result of the division of the lands of Hacienda Narvarte, which belonged to Don Eustaquio Escandón until the 1940s. Back then, the hacienda that bordered the river beds of Piedad River (present-day Viaducto) was sectioned into a reticule of orthogonal (north-south) streets and diagonal avenues, covered in palm trees and lined with Functionalist buildings, home to small businesses that fed the neighborhood’s life. 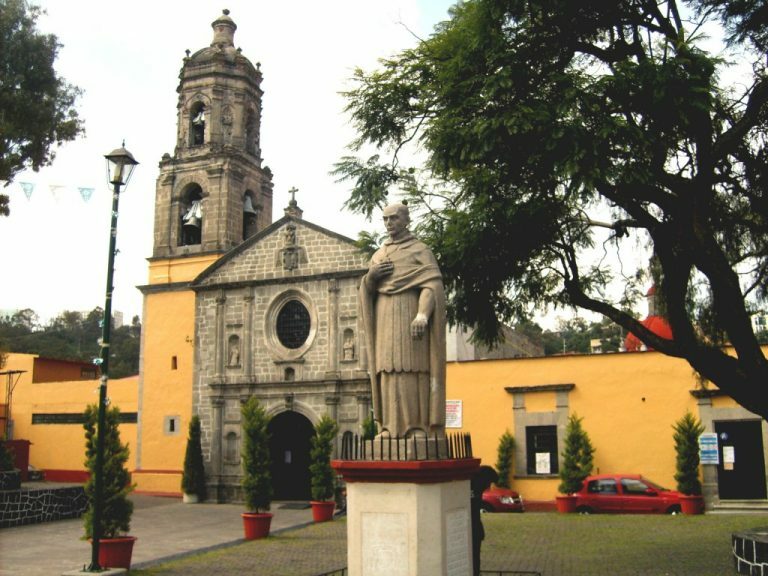 Narvarte is the main stage of several “Onda Literature” novels, since José Agustín and Parménides García Saldaña, its most famous exponents, lived here and found inspiration during their strolls through the neighborhood. One of the most interesting spots is the rooftop where Ernesto Che Guevara lived in for a while, located in a building between San Antonia and Anaxágoras. He made a living as a photographer and afterwards as a doctor at the General Hospital before he even imagined, in secrecy, the possibility of a free Cuba. All of the life of Narvarte literally circles this center. This is where its mains streets (Universidad, Vertiz and Cumbres Maltrata) converge, surrounding a park full of flowers and palm trees that shelter a fountain. A peaceful space in the midst of the traffic and the hubbub of the nearby restaurants and cantinas. It wasn’t until the mid-1950s that Narvarte’s most representative building was built, at the time it was an emblem of the modernity that the government wanted to reflect. As part of the construction, they commissioned a series of murals by Juan O’Gorman (the artist behind the impressive mural at the Central Library of UNAM), Jorge Best, Arturo Estrada and some of the most promising artists of the age. 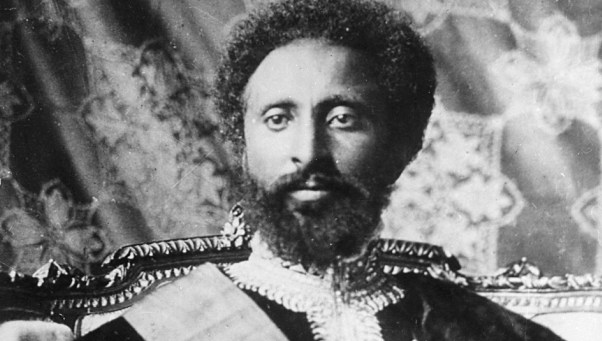 This roundabout was inaugurated at the same time as Narvarte, built to honor Haile Selassie, the reputed descendant of King Salomon, the last emperor of Ethiopia and mythical figure for the Rastafarian movement. This was also the spot where the now-gone Suites Emperador Hotel used to stand, a place where several football teams once stayed, top among their players were football legends Pelé and Garrincha. Currently, this is where the Etiopía subway station is. 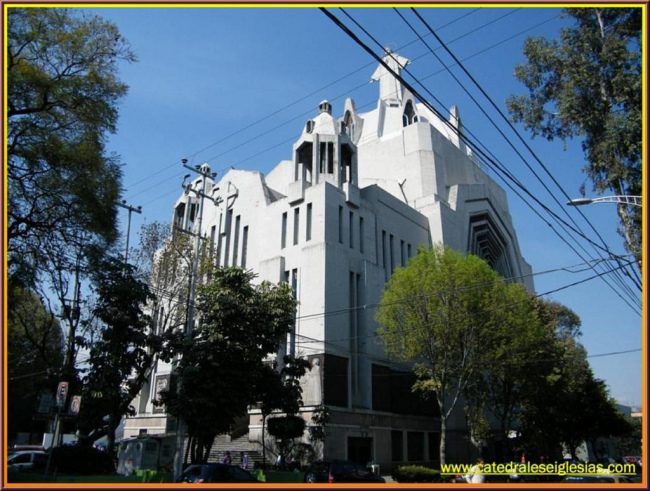 Located on Matías Romero Street, the temple of the Medalla Milagrosa (Miraculous Medallion) was once one of the most avant-garde works of the 20th century; thanks to the beautiful spaces conceived by the architectural genius Felix Candela, best known for having built Palacio de los Deportes. 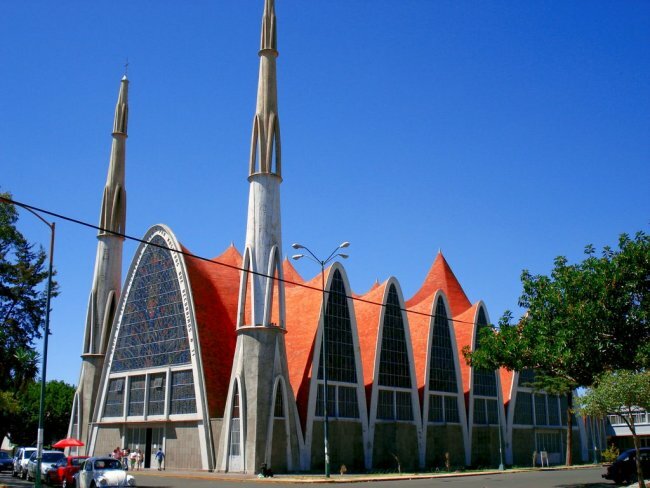 This church was built on the hacienda in 1922 and at the time it represented a huge engineering challenge. It’s most recent claim to fame came when it was used in Baz Lurhmann’s Romeo and Juliet. In its glory days, the most important baseball field in the city stood here. 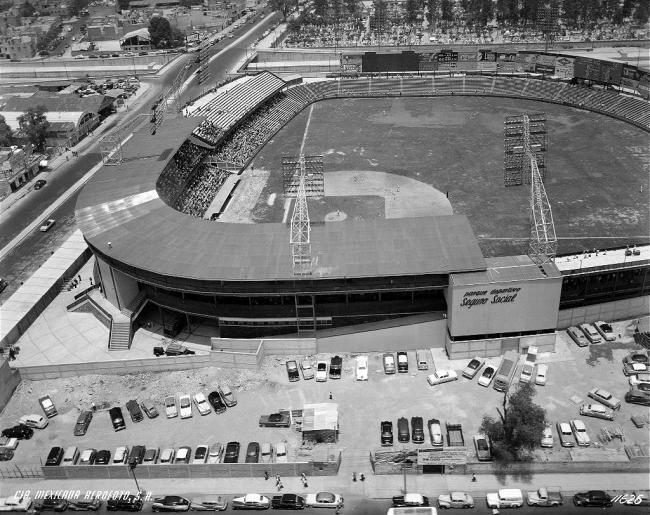 The stage of the Major Leagues where the mythical battles between Los Tigres and Los Diablos Rojos were played, is now a nostalgic memory of what it once was. Parque Delta mall now stands here.